Everybody loves a bright white smile. Let the natural whiteness od your teeth shine through. 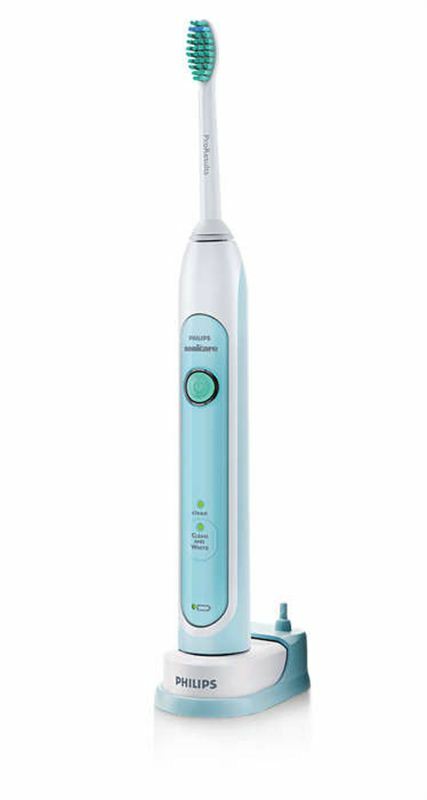 Sonycare HealthyWhite electric toothbrush is proven to remove everyday stains in just 2 weeks, with the use of and clean and white Mode.